Vijay Vittal Mallya is one of the most controversial business tycoons of India and a former Politician, “The King of Good Times”. 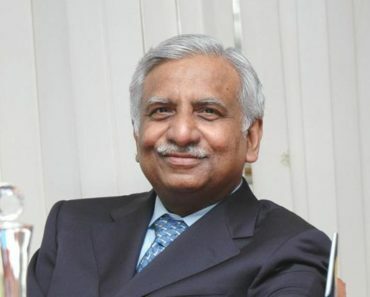 He is the present chairman of United Breweries Group (popularly known as UB group) best known to be the ex-chairman of United Spirits Ltd. (India’s largest spirits company). 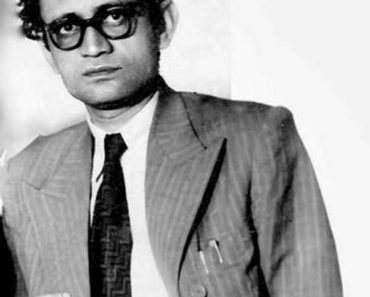 In 2002, he was a Member of the Rajya Sabha. 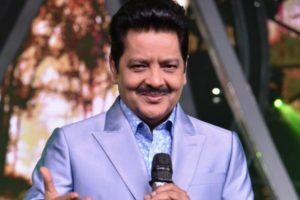 He has always been a prime focus to the media due to his flamboyant lifestyle, high-profile parties, business ventures, beautiful girls and later he became a prime focus in the media when he was accused as a “wilful defaulter” under the Indian Law. Let’s find out some interesting facts about this “Ex-King of Good Times”. Mallya was born on 18 December 1955 (age 63; as in 2018) in Kolkata, West Bengal, India. 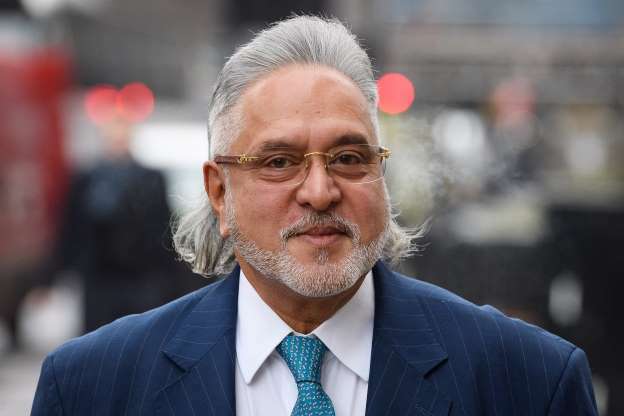 Mallya was educated at La Martiniere Calcutta, Kolkata, West Bengal and further attained his Bachelors in Commerce from St. Xavier’s College, Kolkata, West Bengal in 1976. 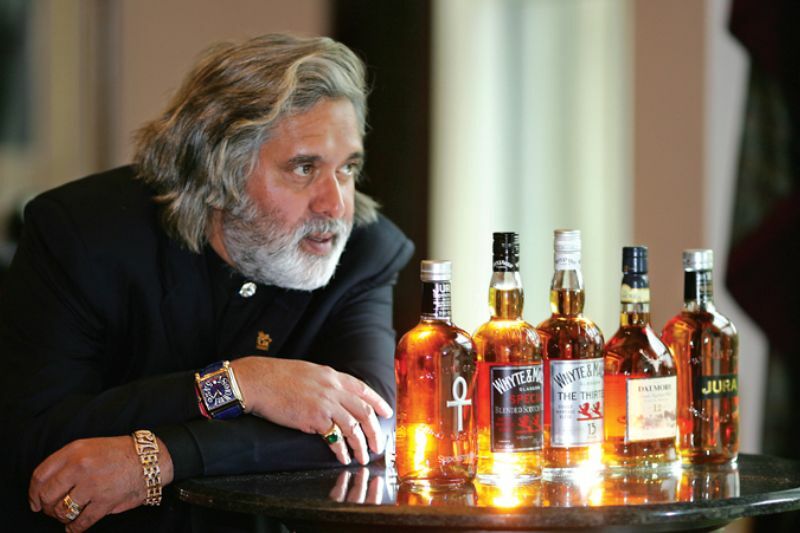 After his father’s death, Vijay Mallya became the chairman of the United Breweries Group. He has served as the chairman for various other companies like Sanofi (multinational pharmaceutical company), Bayer CropScience (German pharmaceutical company) for more than 20 years. 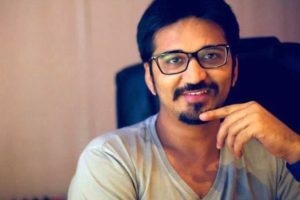 Vijay was born into a Konkani Brahmin Hindu family of Karnataka. 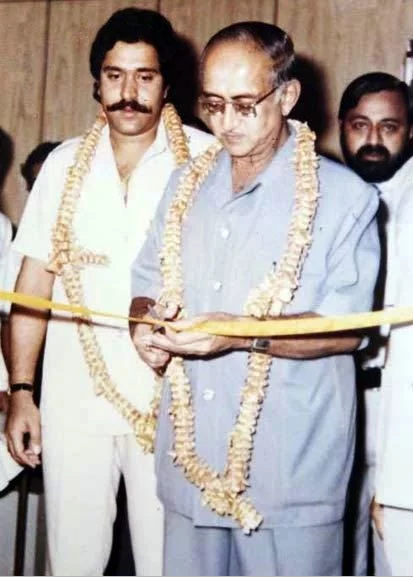 His father was an eminent Indian entrepreneur of his times, well known as Vittal Mallya, was the chairman and the first Indian director of United Breweries Group (UB Group). 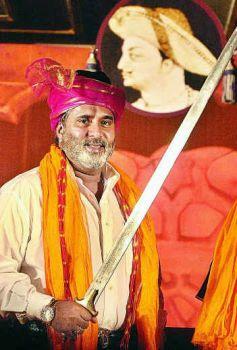 Vittal Mallya was married thrice in his lifetime, and Vijay Mallya was the son of his first wife, Lalitha Mallya. 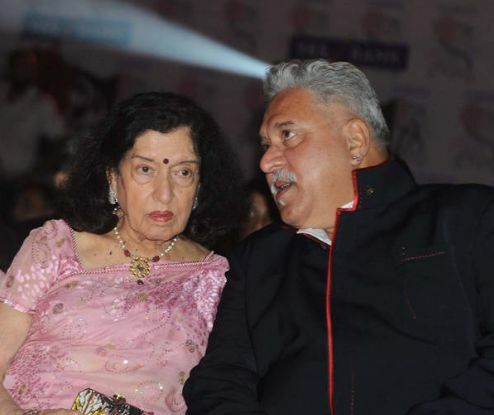 Vijay Mallya married a former air-hostess of Air India, Sameera Tyabjee, in 1986 and the couple has a son Siddharth Mallya. 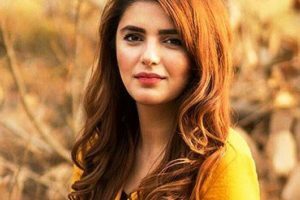 However, the couple divorced within a year of their marriage. 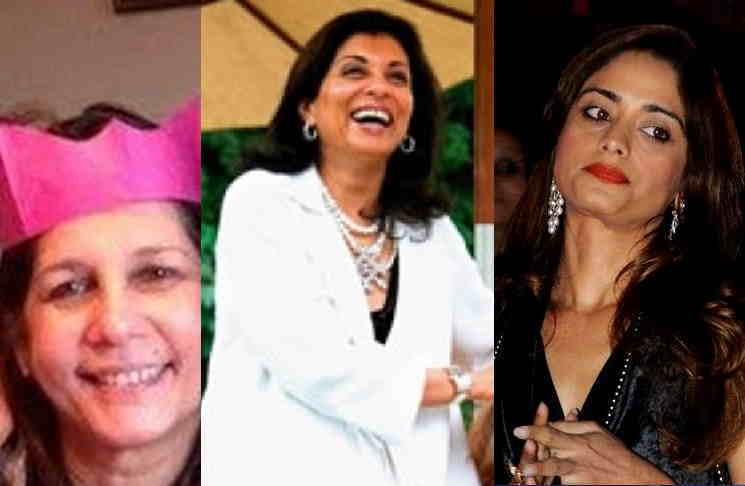 Later, in 1993 Mallya married his childhood sweetheart, Rekha, who was a divorcee and already had a daughter, Leila and a son, Kabir, from her previous marriage. 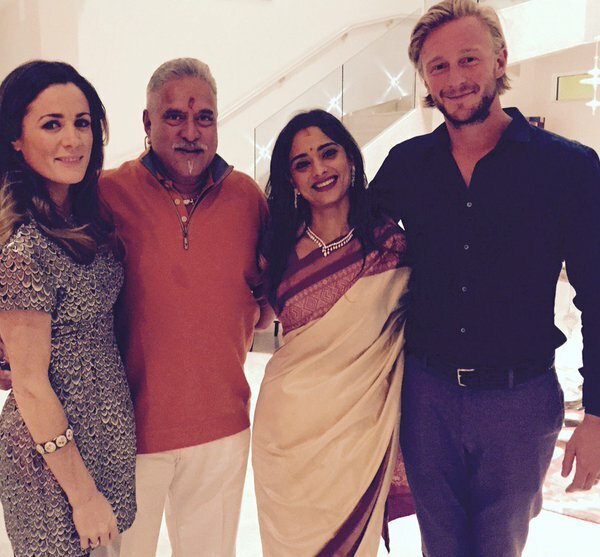 Mallya also adopted Rekha’s daughter Leila. 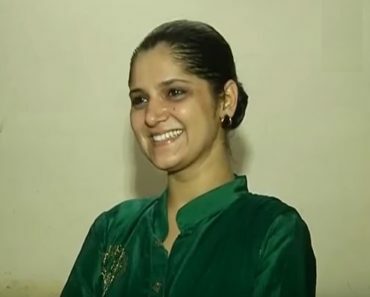 Vijay Mallya and Rekha have two daughters, Leanna and Tanya. 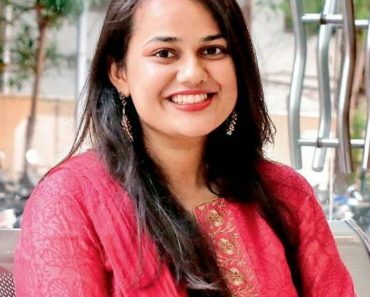 At present, Vijay Mallya has been dating former Kingfisher Airlines air-hostess, Pinky Lalwani. 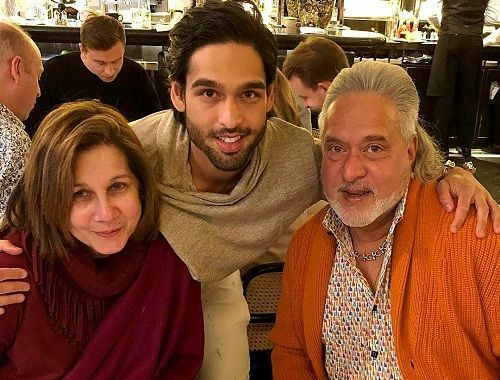 Vijay Mallya with his first wife Sameera Tyabjee & son Siddharth Mallya. Vijay Mallya, during his college day, did an internship at his family business, and later, interned at Hoechst AG in the United States. At the age of 28, Mallya lost his father, Vittal Mallya to a heart attack. After the death of his father, in 1983, he became the chairman of the United Breweries Group in 1983. As a chairman of the United Breweries Group, he focused on Alcohol business which was regarded to be having much more profitable than the core businesses involved. The group grew into a multi-national conglomerate with around 60 companies, which he centralized into one group under the name UB Group. The United Group, which was a flagship of the UB Group, became the largest spirit companies in India. 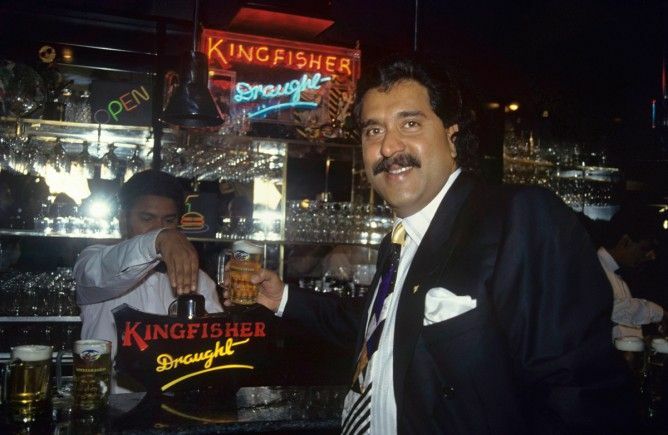 Mallya launched ‘Kingfisher beer’ Kingfisher Beer,’ which has around 50% market share in India. It is the most consumed beer in India and is also available in 52 other countries. In 2005, when the Indian domestic-airlines market was in its least favorable circumstances, Mallya initiated Kingfisher Airlines with world-class facilities and the airlines became an instant hit. Later, Kingfisher airlines started international flights; which became a drastic downfall for the company. The company began incurring significant losses and accumulated enormous debt. The airlines shut down on October 2013, and it even failed to pay the salaries of their employees. Mallya joined Akhil Bharata Janata Dal in 2000. 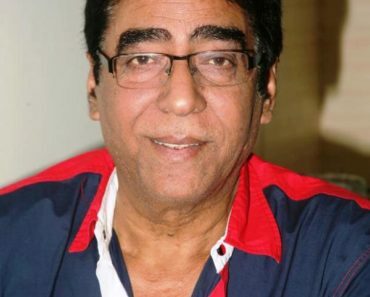 In 2003, he became associated with the Janta Party lead by Subramanian Swami. In 2002, with support from Congress Party and the Janta Dal, Mallya contested as an independent candidate from Karnataka. He won and was elected to Rajya Sabha. He held the position of National Working President of Janta Dal from 2003-2010, but in 2010, he swapped the camps and was supported by ‘Bharatiya Janata Party’ (BJP), making him a winner, and he was elected to Rajya Sabha for the second term. Eventually, Mallya resigned from his post, as a Rajya Sabha MP, following allegations of fraudulent dealings and money laundering leveled against him. Mallya was awarded the honorary degree of “Doctorate of Philosophy” in Business Administration, by the Southern California University for Professional Studies in 1997. He was awarded the Legion of Honour, the highest civilian award in France. He was also honored with the title of “Global leader for tomorrow” by World Economic Forum. 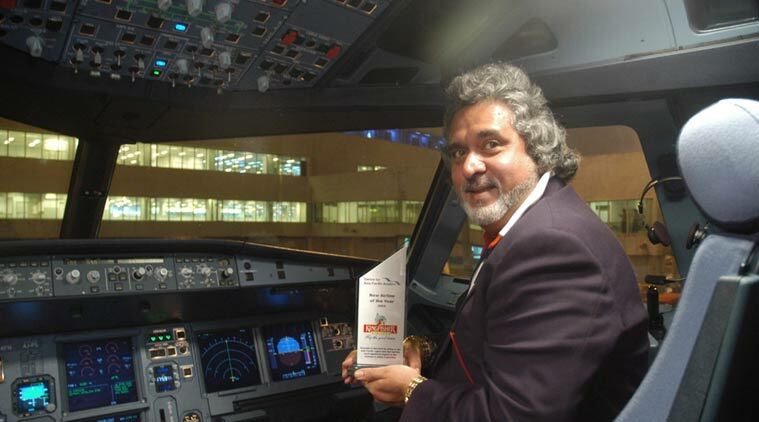 In 2010, Mallya was bestowed with the “Entrepreneur of the Year” award at The Asian Awards. Vijay Mallya incurred huge losses after the airlines starting its international operations which increased from ₹188 crore in 2007-2008 to ₹1,608 crore in the following fiscal year for his Kingfisher Airlines which was once regarded as the second largest airline in India. He even failed to pay salaries of the airline employees for around 15 months. As a result, the company’s debt surged to ₹5,665 crore by the end of 2009. Vijay Mallya defrauded and extracted loans from various banks even after a massive debt incurred. One of the banks, lured by Mallya, was IDBI Bank which gave an investment of INR 950 crore to his company. As a reason for his non-repayment of loans taken from various banks, in 2014, he was declared a “wilful defaulter” under the Indian Law. 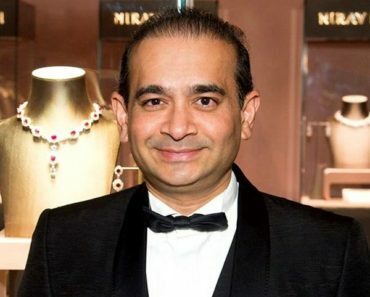 Around 17 banks accused him of non-repayment of loans which amounted around INR 9000 crores. In March 2016, SBI led an association and moved to the Debt Recovery Tribunal (DRT) to cancel Mallya’s passport and stop him from leaving India. However, Mallya had already run off to London, a day before the SBI moved to DRT, to escape the arrest for the financial charges leveled against him. 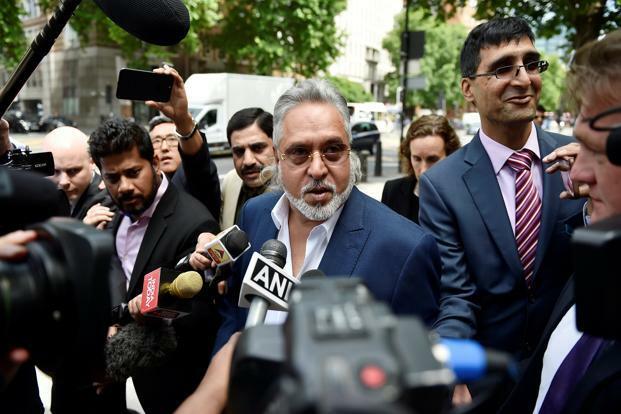 Mallya was also arrested in Scotland Yard on an extradition warrant, but, he was granted bail and was released on a bond of ₹6,50,000. As in 2014, Mallya’s Net Worth was estimated to be ₹615 Crores. Mallya owns a Kingfisher Villa worth ₹75 Crore in Goa. He has a lavish home worth $1.2 million in Sausalito, California. “Le Grand Jardin” on The Sainte-Marguerite Island (about half a mile offshore from the French Riviera town of Cannes). He owns Kunigal Stud Farm, Kunigal, Karnataka. He has to his name, 99.5% stake in the 25,000-acre game reserve named ‘Mabula Game Lodge’ near Johannesburg, South Africa. He is the owner of a “country home” in Hertfordshire, England. He possesses Keillour Castle, Perthshire, Scotland. 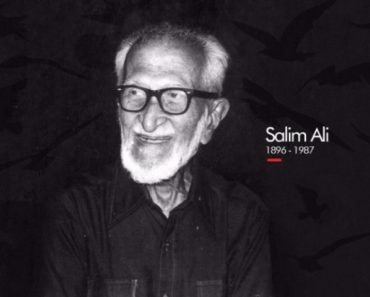 He has a sea-facing bungalow on Napean Sea Road, South Mumbai. He owns a house on the plush Sardar Patel Marg in New Delhi. Mallya owns Ferrari 1965 California Spyder, Ensign MN08, Jaguar XJ220, Jaguar XJR15 Racecar, Bentley, Mercedes-Benz 300 SL, Chevrolet Corvette, Porsche 550 Spyder, Maserati Quattroporte, and Rolls Royce. He possesses Boeing 727, Airbus A319 ACJ, Gulfstream III, and Hawker HS125. 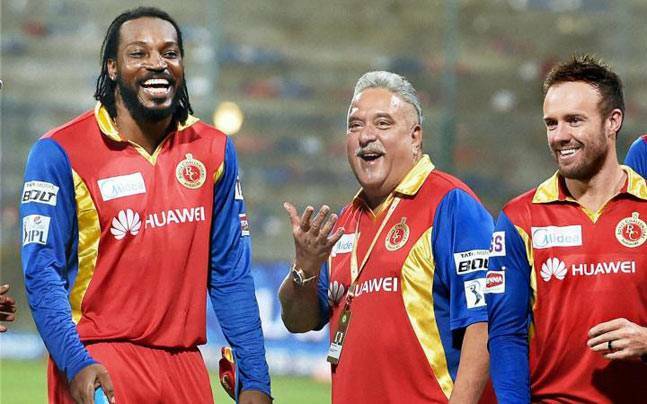 Mallya’s favorite color is Red. His most cherished car is Bentley. 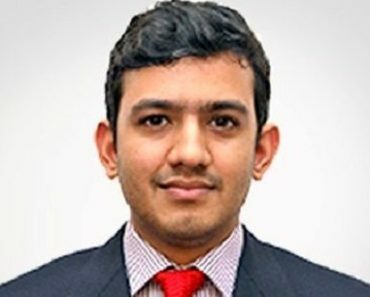 He prefers Indian cuisine and loves Kane Rava, Kori Gasi, Appams, Sannas, Mishti Doi, and Crabs. His choice of wine is Ferrari Carano. Mallya’s most adored fashion brands are Armani, Valentino, Manoviraj Khosla, and Roberto Cavalli. Mallya is a highly religious person. No matter what, he makes sure to go on Sabarimala pilgrimage every year. The beleaguered businessman even visited the Tirupati Temple everytime a new Kingfisher aircraft was commissioned. 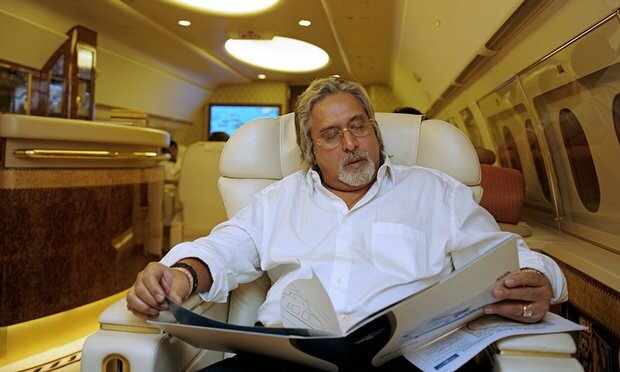 Mallya has made it a habit of leaving for an important meeting or event at an auspicious time. Mallya also has an impressive collection of yachts. 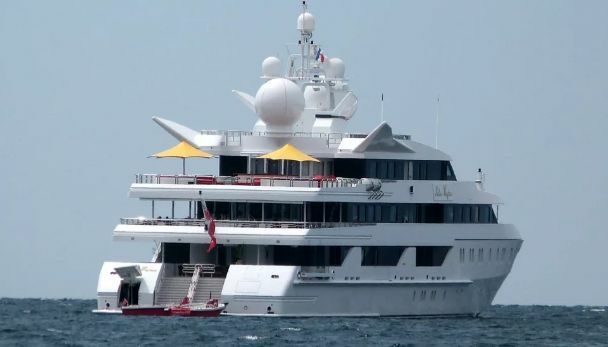 He owns “Indian Empress”, one of the world’s biggest yachts. It comprises a steam room, massage facilities, a cinema hall and a gymnasium. In 2004, Mallya purchased one of the world’s unique artefacts, Tipu Sultan’s sword for an appraisal of around £175,000 from an auction in London because of his fascination towards unique things. Also, he bought Mahatma Gandhi’s belongings with an approximate value of US$1.8 million, in a New York auction. His hobbies include watching F1 Car Race, Horse Breeding, listening to Vintage music. Mallya is a proficient speaker of Hindi, Gujarati, Kannada, Bengali, Konkani, English and French. 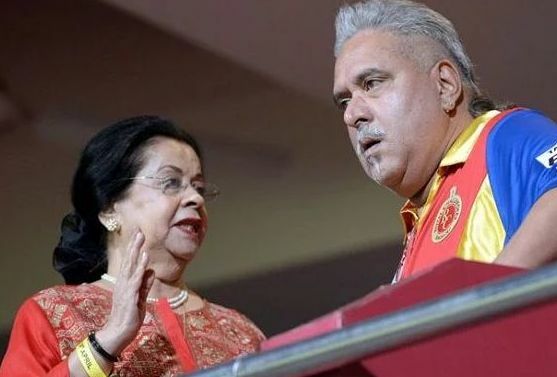 Mallya’s love towards jewellery is another important aspect of his life and he is usually seen with the initials of “VJM” embraced in a huge diamond studded bracelet, his grandmother’s ear solitaires and an emerald pendant of Lord Venkateshwara. Vijay’s admiration towards sports makes him the owner of two football clubs of Indian Football League by name “East Bengal FC” and the “Mohun Bagan AC”. A major stake in Royal Challengers Bangalore (RCB) belongs to him. Other than these, he is the co-owner of the Formula One team “Sahara Force India”.